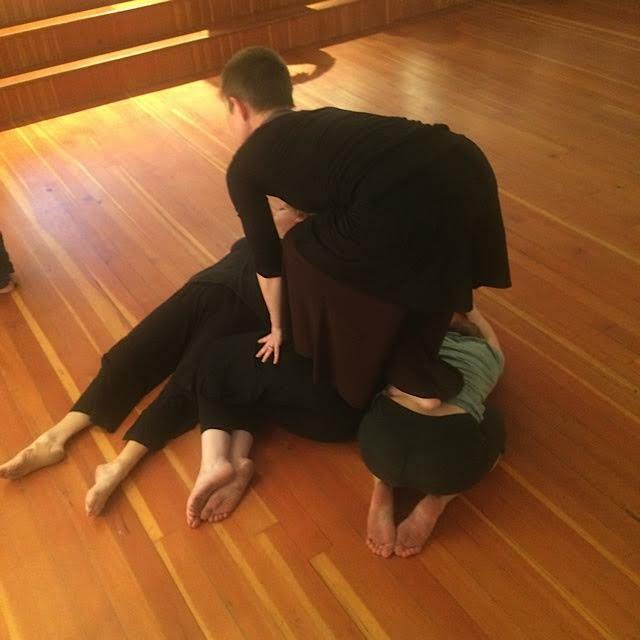 Bone Chorus, 2017, created in residence at Mountain View Studios in Woodstock, NY. 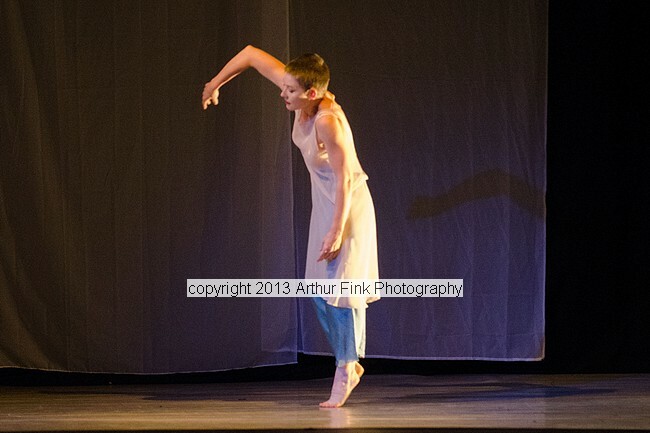 Performed at Bridge for Dance (NYC) and The Kleinert/James Center for the Arts (Woodstock, NY). 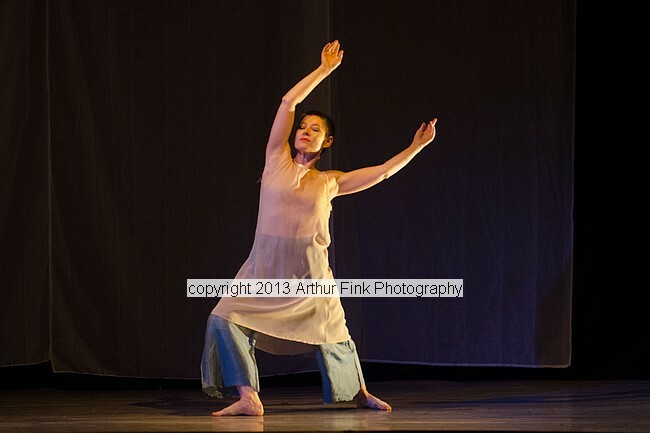 Fading Blossom Blues, 2013, Cultivate Dance Festival at the Colonial Theater, Bethlehem NH. 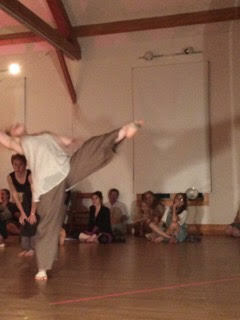 Choreographed and performed by clyde forth. 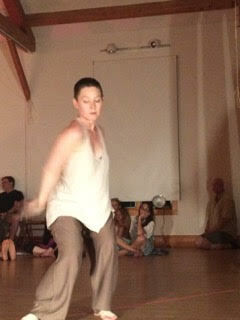 Score for Thinking About Error and Progress IV, 2012, performed at Byrdcliffe Festival of the Arts, Woodstock NY. 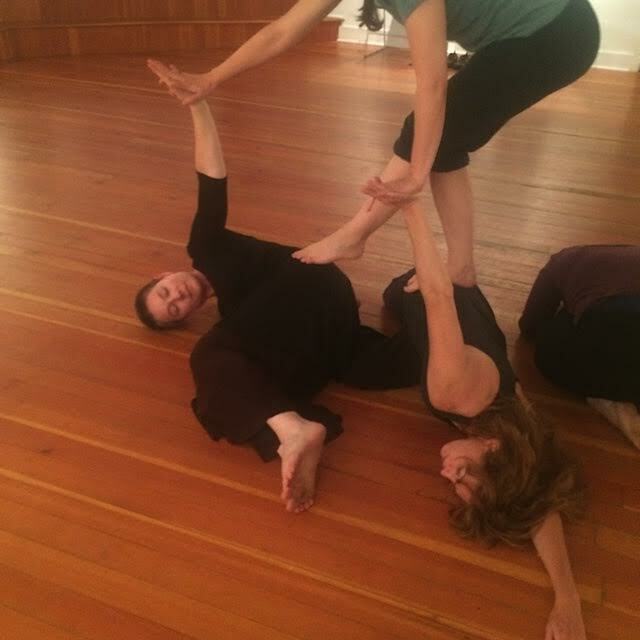 Choreographed by clyde forth; performed by Linda F. Reeves and clyde forth. Text by Linda F. Reeves. Photos: video stills by John Holland.